Casting Call to be Held Tuesday, November 11 from 10 a.m. to 4 p.m. It's not easy being blue. But how cool would that job be?! The world famous Blue Man Group is casting again in November, 11/11 to be exact. Come on out and show off your mad drumming, circus, and physical comedy skills. Here at ChiIL Mama/ChiIL Live Shows we've been fans of Blue Man Group since their Milly's Orchid Show beginnings. Click here and scroll down for loads of our original photo filled Blue Man features. Then come on out and audition or spread the word. YOU could be the new blue! Blue Man Group, the critically hailed theatrical phenomenon, announces the 2014 Blue Man Group open casting call scheduled for Tuesday, November 11 from 10 a.m. to 4 p.m. at the Briar Street Theatre (3133 N. Halsted Street). The Blue Man Group casting department is searching for talented performers with a unique combination of qualities to be a Blue Man for existing and upcoming productions and multimedia projects in Orlando, Las Vegas, Boston and Chicago. 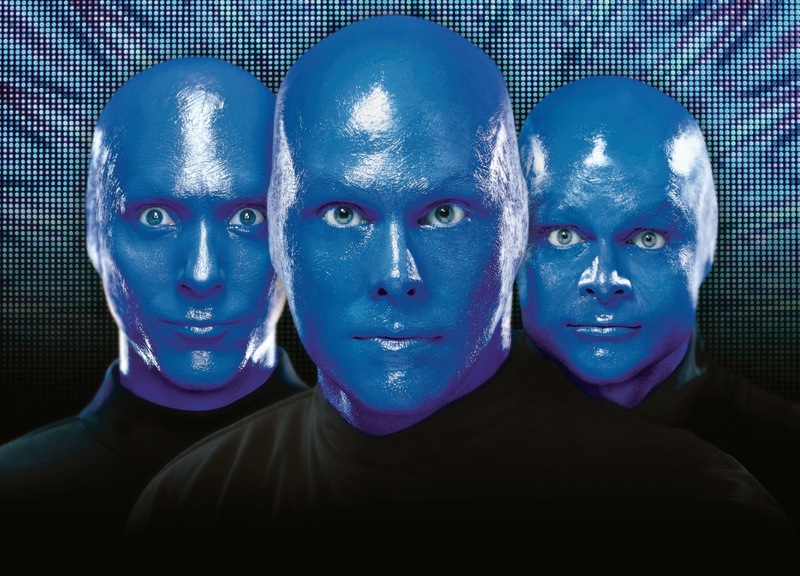 Blue Man Group, best known for multimedia performances that feature three bald and blue characters, blends innovative theatrical spectacle and dynamic original music with hilarious comedy, art, technology and science to create a performance experience unlike any other. The Blue Man cast features performing artists with a diverse mix of disciplines: classically-trained actors, rock musicians and dancers. The Blue Man Group open casting calls have been instrumental in finding the next generation of wide-eyed explorers of contemporary civilization. In a recent Chicago open casting call, a local, Nick Rush, auditioned and now performs as one of the ever-curious and creative Blue Men at the Briar Street Theatre. Drumming skills / musicianship are an advantage, but a good sense of rhythm is a must. Excellent acting skills. Strong candidates frequently have backgrounds in physical theater and improvisation. Candidates are compelling and genuine nonverbal storytellers. They must thrive in a constantly evolving team environment on and off stage. This open call audition is for Blue Man performers. 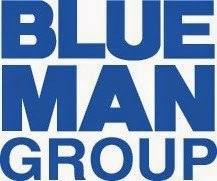 For more information about ongoing Blue Man Group casting efforts, performers may visit http://www.blueman.com/casting. Currently, Blue Man Group theatrical shows can be seen in New York, Boston, Chicago, Las Vegas, Orlando, Berlin and on tour throughout the U.S. Blue Man Group can also be seen onboard the Norwegian Epic by Norwegian Cruise Line – the Official Cruise Line of Blue Man Group. various film and television projects. As the company grows, it remains true to its vision of providing exciting experiences in a variety of media, appealing to a broad range of age groups and cultural backgrounds. Tickets are available from $49-$99. Tickets may be purchased at the Briar Street Theatre by calling the box office at (773) 348-4000; by calling Ticketmaster at (800) 982-2787; at all Ticketmaster ticket centers or via the Internet at www.ticketmaster.com/bluemanchicago. For more information, visit www.blueman.com/chicago. Blue Man Group Chicago Open Casting Call at the Briar Street Theatre (3133 N. Halsted St.) Tuesday, November 11 – 10 a.m. – 4p.m.